You have probably heard this on television right? Well we don't blame you for trying to find out more about the song that's made the brand new House Of Fraser advert so memorable. 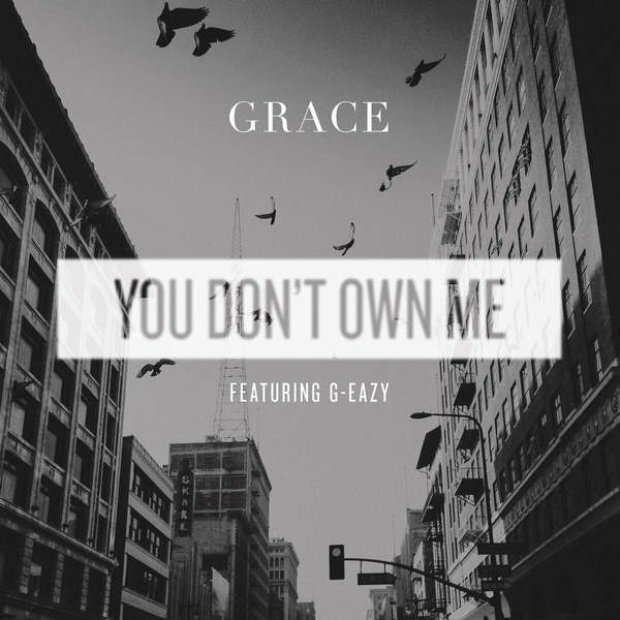 The main vocals come from 18 year old Grace from Australia whose incredible rendition of Lesley Gore's anthem 'You Don't Own Me' is making waves in the music industry. The song is produced by legendary songwriter Quincy Jones who met Grace at a charity banquet and decided the two should get together in the studio to rework an older track he'd worked on. To add just that little bit of extra specialness, the song features a verse or two by Oaklan rapper G-Eazy.